Showing results by narrator "J.J. Haas"
Former governor of Wisconsin Marty Schreiber has seen his beloved wife, Elaine, gradually transform from the woman who had gracefully entertained in the Executive Residence to one who sometimes no longer recognizes him as her husband. In My Two Elaines: Learning, Coping, and Surviving as an Alzheimer's Caregiver, Marty candidly counsels those taking on this caregiving role. 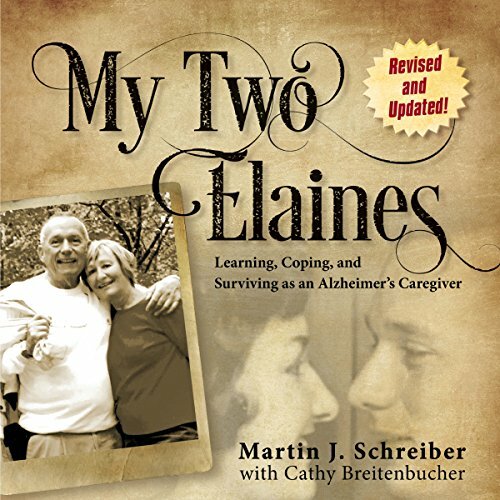 More than an account of Marty's struggles in caring for his wife, My Two Elaines also offers sage advice that respects the one with Alzheimer's while maintaining the caregiver's health. 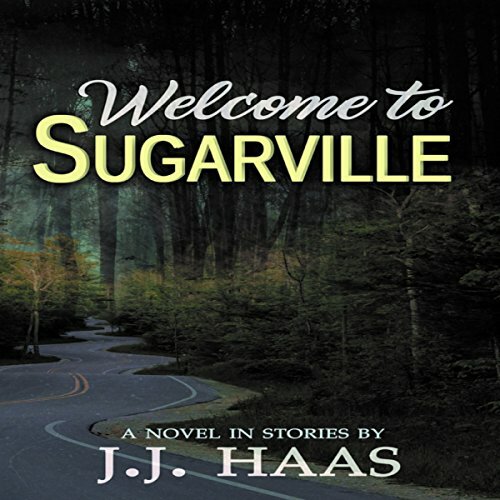 In the town of Sugarville, a small suburb outside Atlanta, Georgia, life couldn’t be more normal. One man schedules a doctor’s appointment, another receives a mysterious package, and another quits his job to prepare for an apocalypse that may or may not come. Ordinary events in ordinary lives, or so it would seem. With each story comes a new layer of intrigue that charms as much as it chills, each "What if?" answered to its fullest and darkest consequence.